Snow is one of my very favourite things. I might not like the inconvenience of it and I’m not keen on the slip hazard aspect but that fades into insignificance against the way it looks. So snow as art is something I might reasonably be expected to love, right? Well, as it turns out, not necessarily. 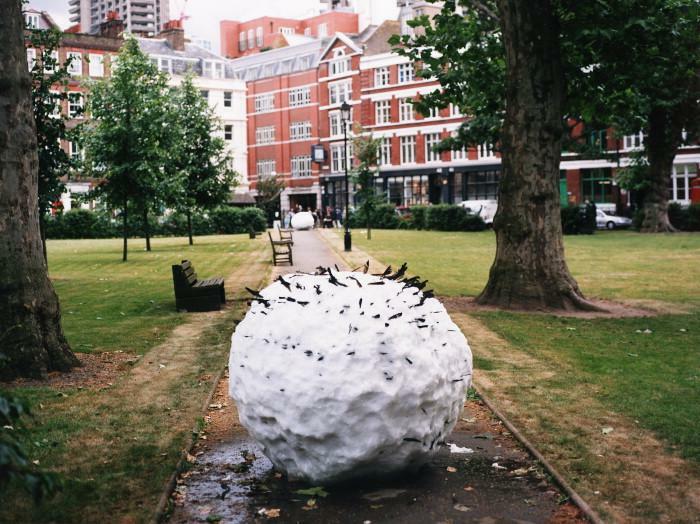 In the run up to his exhibition at the Barbican in 2000, Andy Goldsworthy brought thirteen giant snowballs to London, placing them around the city to be discovered on midsummer day. The snowballs, each weighing approximately a ton and approximately 2m across, had been made in Scotland during the previous two winters and kept in cold-storage in readiness. Embedded in them were reminders of the rural landscape from which they originated which would become more apparent as the snow melted leaving behind the twigs, pebbles, sheep’s wool, barbed wire and so on. Art can make us see the world differently. Certainly the way both Gordon Matta-Clark and Richard Wilson have cut away sections of buildings challenges our perception of architecture making us see city spaces differenttly in a literal but nonethheless interesting way. Wilson’s iinstallation 20:50, a room with a seemingly mirrored surface at roughly waist height, offers a strangely new understanding of the space it’s installed in. For the unsuspecting visitor, the first clue about the nature of the surface is the smell, approaching the room one is greeted with a powerful aroma of oil. Suddenly the title – 20:50 – makes sense: the room is flooded with used engine oil. A walkway leads out into the middle of the space, from which you get to see the features of the room reflected all around you. 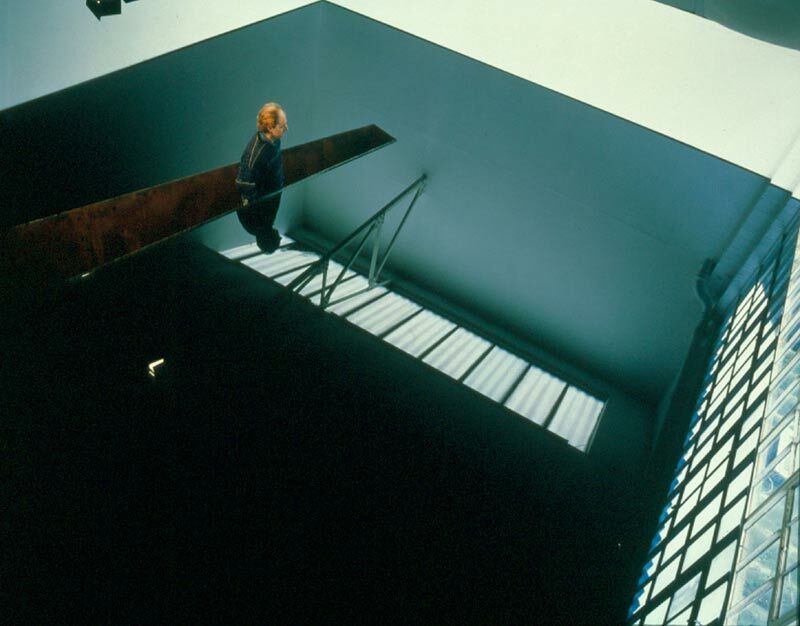 Quite high on the list of art I wish I’d seen is Richard Wilson’s installation for the 2007 Liverpool Biennial. Like other works by Wilson, who is probably best known for his installation 20:50 at the Saatchi Gallery (about which more another time, possibly even tomorrow now that it’s in my head), Turning the Place Over was an architectural intervention on an ambitious scale but unlike 20:50 this was a temporary installation made by messing with the fabric of an empty building. Like David Shrigley, Jeremy Deller is an artist whose work doesnt always fit easily into the gallery space. Unlike Shrigley though, when his work is brought together as an exhibiton it exceeds expectations. Joy in People at the Hayward Gallery is a show that is much more than the sum of its parts. And there are some pretty great parts. In 1993, while others were holding open studios, Deller staged Open Bedroom, his first exhibition, in his parents’ house while they were on holiday. 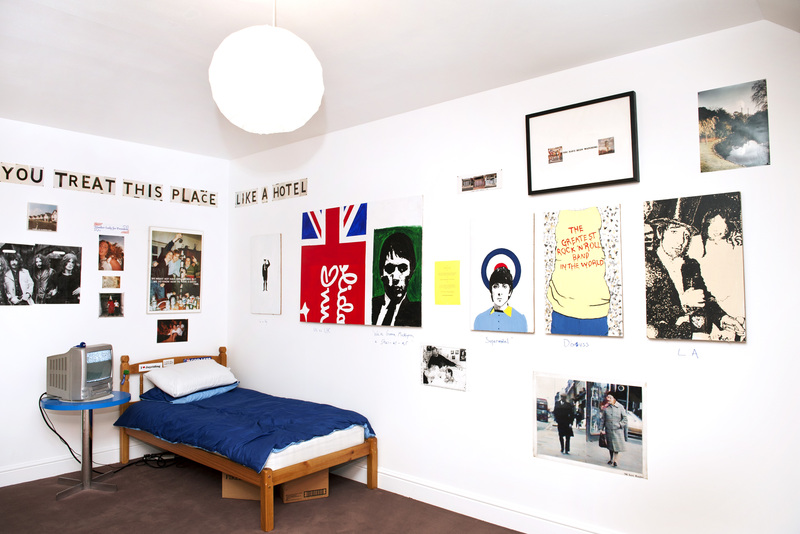 The work, his teenage bedroom presented as art, is reconstructed here as the route into both the show and the head of the artist. We get to open drawers and cupboards and explore the ideas, images and objects that fascinated the young Deller. It’s a great start and a useful grounding for a show that picks up these enthusiasms and makes them art. 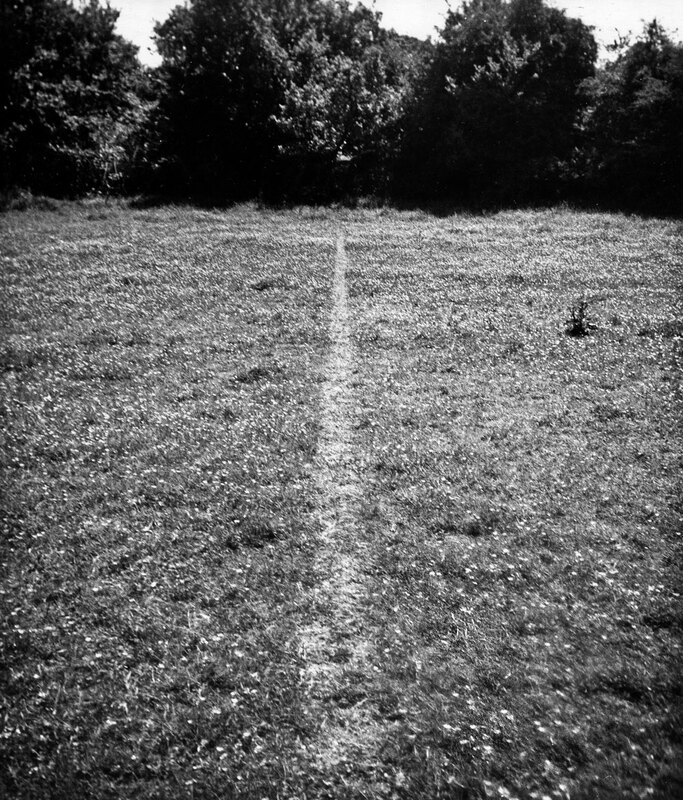 Fundamental to my view of art is the idea that it can come from anywhere and be made of anything and for me a great example of that is the work made by the Brazilian artist Cildo Meireles in the early 1970s, specifically his Insertions into Ideologoical Circuits an example of which is shown here. For this work, Meireles used the return and refill system operated at that time for soda bottles. Meireles would doctor Coca Cola bottles, adding messages that were all but invisible on the empty bottle but which appeared when the bottle was filled with the conveniently dark liquid. The bottles would them be returned into the system, refilled with coke and distributed to shops.